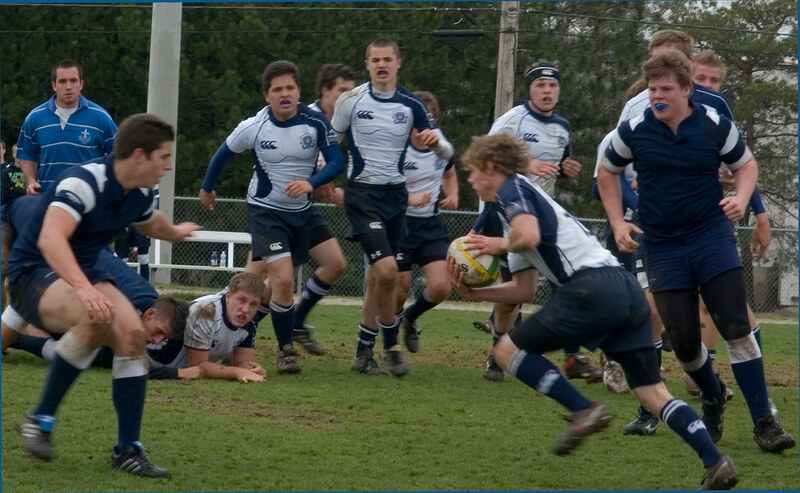 A little more Rugby Anyone? 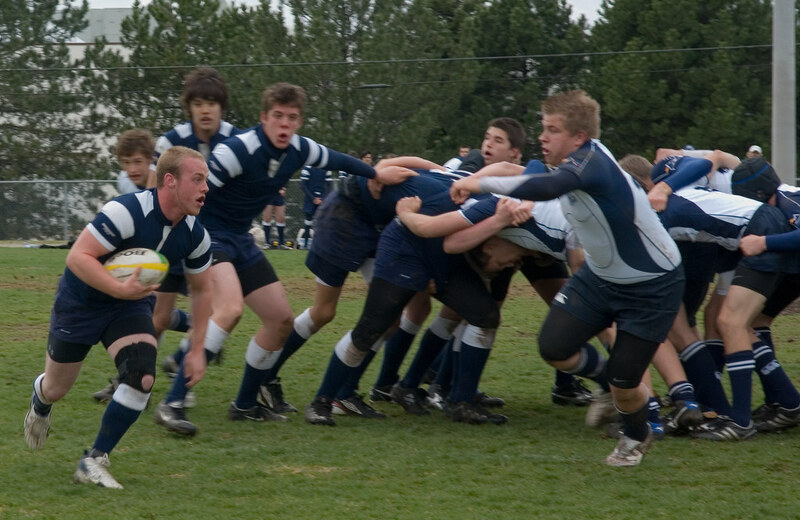 Here’s a few more from today’s rugby game. Used the DA 70/2.4 this time. All times are GMT -7. The time now is 02:10 PM. | See also: NikonForums.com, CanonForums.com part of our network of photo forums!